Are you a kind of person who wants to be as healthy as you can be? 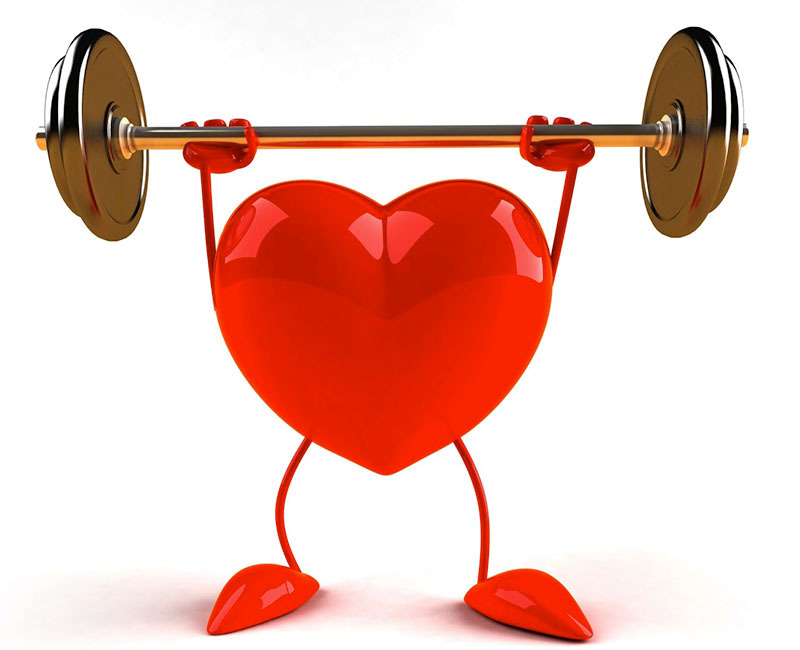 Are you someone who have a heart for natural and healthy ways that can make you healthier? Then, herbal supplements are perfectly fit to you. Boosting our immunity is one of the most important things to consider if you want to have disease-free living. 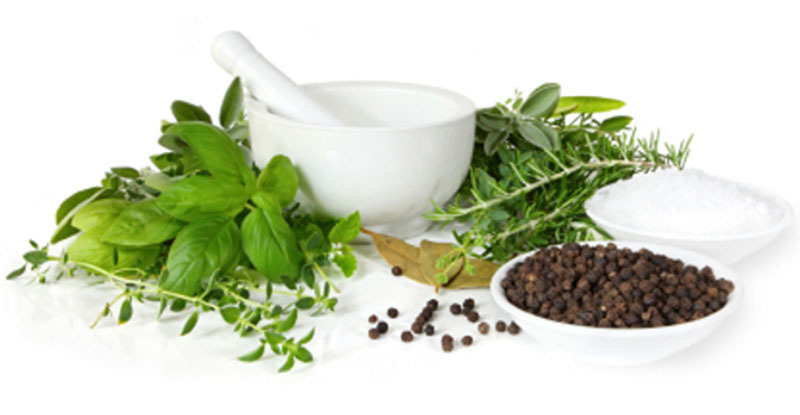 The following are the nature’s gift to us that we should try to have a powerful immunity against diseases. Gynostemma – Gynostemma or Jiaogulan is a herb that can bring back your body into its balance. It also lessen you stress possibilities. Your strength and stamina will easily boost by this herb. 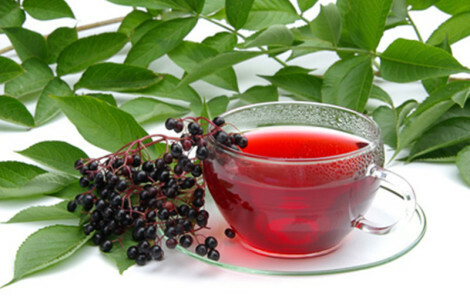 Also, it can be helpful for your immunity, digestive, nervous, reproductive and cardiovascular. Chaga Mushroom – Inonotus obliquus or commonly known as chaga mushroom is a member from fungus in Hymenochaetaceae family. According to various studies, Chaga mushrooms are the number one cancer fighting herbal supplements of all supplements and herbal medicines known to man. Also, Chaga mushroom is on the second spot when it comes in having the highest antioxidant next to cacao. Astragalus – Astragalus or also called huang qi or milk vetch comes from a type of bean or legume. This herb stimulates your immune system and also, some of the studies stated that this kind of herb can offer a huge help in your health if you are suffering from heart diseases. Camu Camu Berry – Did you know that this Camu camu berry is the strongest source of Vitamin C in the world? 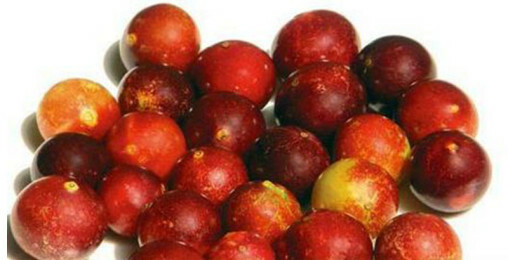 According to studies, this Camu Camu Berry is actually 30 times the Vit. C of oranges. Because of the Vitamins it contain, it is also a great supplier of antioxidants. We all know that antioxidants help to boost our immunity and protect our skin from aging. Elderberry – Sambuca or eldenberry are helpful in so many ways. According to the dutch, the tea from the leaves of this herb can purifies your blood while your immune system can strengthen through drinking a tea from its leaves. Also, a cooked berries can improve your metabolism and also prevent arthritis. This herb can also help you to heal your sore throat and lessen you are suffering from flu. You can also avoid having mosquito in your home by binding the leaves together and putting them above your window or door.